My Tahoe is fly fishing. 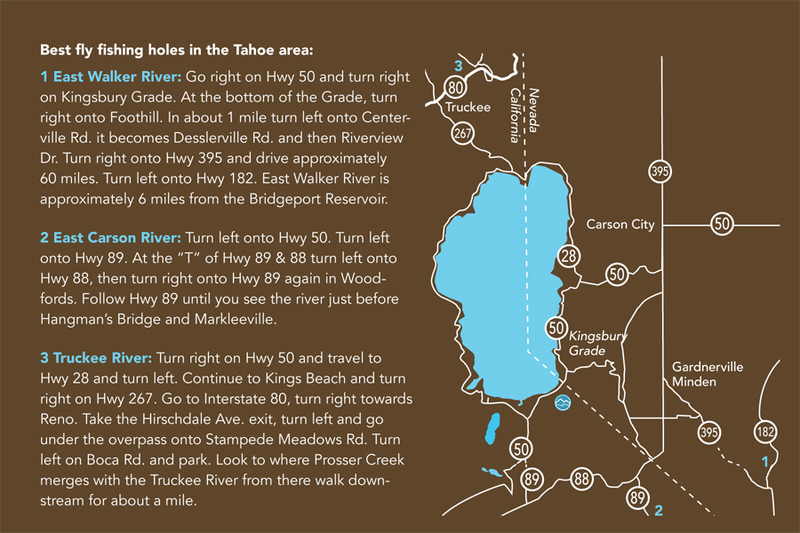 My favorite places to fly fish around Lake Tahoe are the East Walker, East Carson, and Truckee Rivers. Even though the East Walker River is over an hour from South Lake Tahoe, it’s one of the best fly fishing rivers in the area. I catch 16″ to 23″ rainbows and browns there. Like skiing, you have to check out the weather forecast for fishing. What you look for is water flows (csf), type of insect activity and, of course, the weather. And then it’s “tight lines.” Visit fishsniffer.com for forecasts and recommendations. 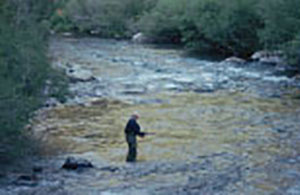 For more information on Lake Tahoe Fly Fishing, contact Tahoe Resort Hotel today. Our staff is ready and waiting to share all that makes the South Tahoe area special to them!